Love to read? Love trivia? 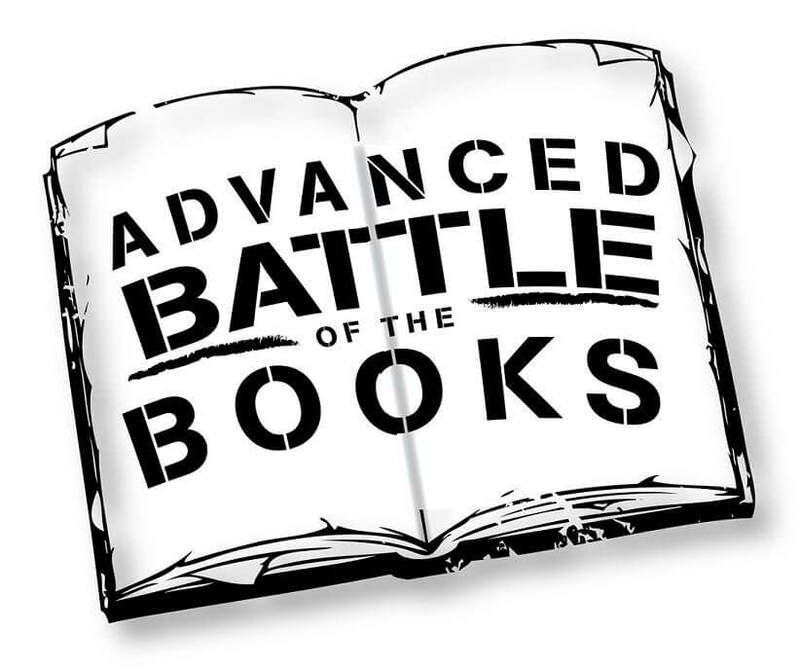 Then spend your Thursday nights with our Advanced Battle of the Books Team. Participants read three books, attend practice sessions, and then compete against other libraries in Suffolk County in a trivia contest based on the books we will read as a team. This year’s titles are: Simon Vs. The Homo Sapiens Agenda by Becky Albertalli, We Are the Ants by Shaun David Hutchinson, and What They Say Next by Julie Buxbaum. Stop by the lower level teen services desk to pick up copies of the books and find out more. Thursdays, October 4, 11, 18, 25, November 8, 15 & 29, 7:00-8:00pm.